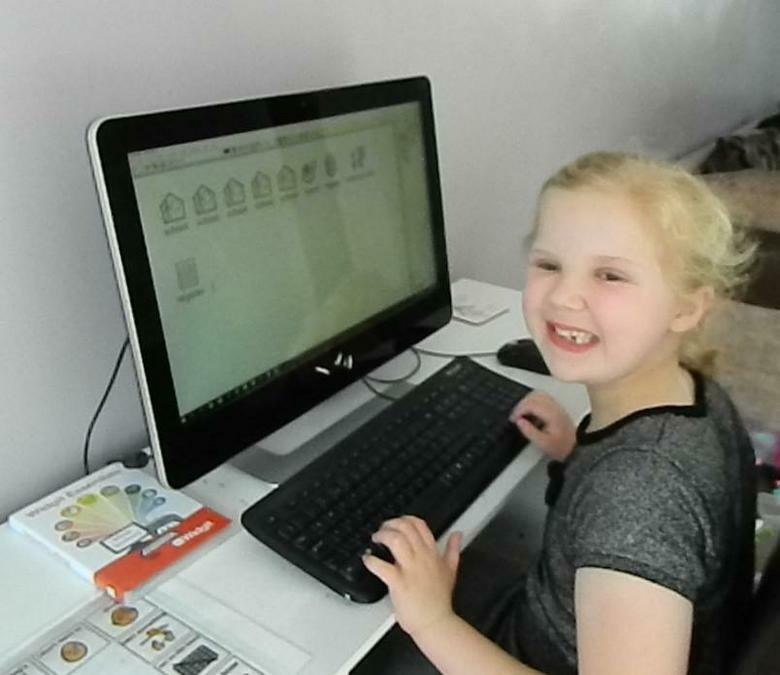 "For Lily-Rose being on the Autistic spectrum comes with a lot of challenges, also bundles of joy and excitement. Lily-Rose is a visual learner, she finds simple sentences and books extremely difficult to read and understand. 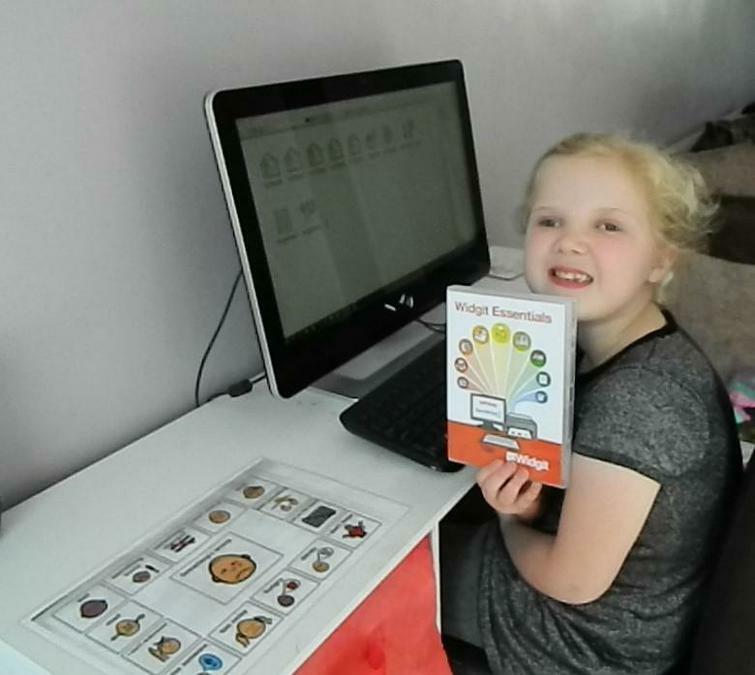 Having a programme like SymWriter2 from Widgit Essentials helps her learning in so many ways. She can now type simple sentences supported with a symbol and words. With the symbol, it is much easier for her to read simple words that with text alone would just not be possible. She loves writing short stories and printing them out to take into school. With her SymWriter2 programme she can now do this. The programme is a lifelong learning tool that will help her reading, writing, speaking and communication forever."